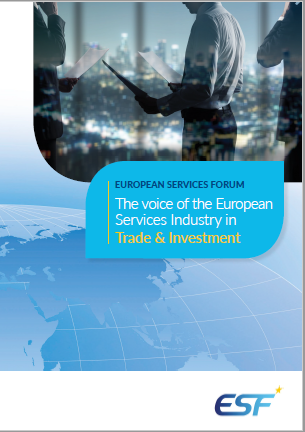 Members | "The Voice of the European Services Sectors in International Trade"
more than 20 major European companies. 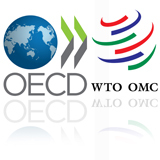 more than 30 European and National Business Federations. represented in every EU Member State. Find the links to our members arranged in alphabetical order, or download a brochure introducing all our Members’ Profiles. For downloading a brief list (pdf) showing all the ESF members click here.